Chilliwack/Hope – Is Chilliwack-Hope incumbent MP Mark Strahl feeling some heat? Strahl has taken some recent criticism for being a no-show at an all-candidates meeting. His Tory camp have recently stepped up their social media presence with pictures of him stumping and going door-to-door and talking with voters. Liberal Candidate Louis De Jaeger took a few shots at the perceived lack of face to face contact during the recent opening of his campaign headquarters. 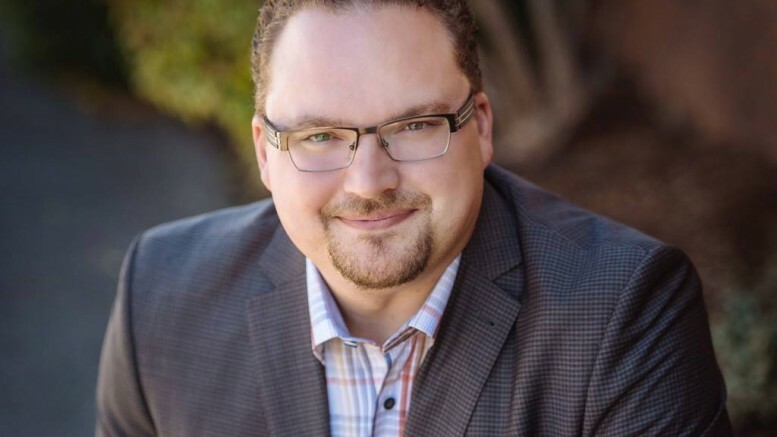 Mark Strahl, Conservative Party of Canada candidate, announced that he will be participating in four local all-candidates’ meetings in Chilliwack and Hope in the next four weeks. 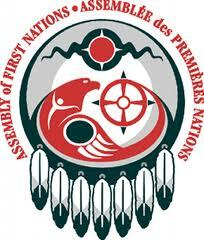 “I am looking forward to participating in four all-candidates’ meetings in Chilliwack and Hope in the next four weeks. I welcome these opportunities to share the Conservative vision to protect our economy, keep taxes low and keep Canadians safe,” said Strahl. 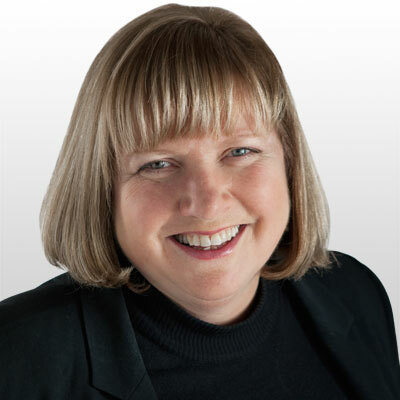 Strahl is encouraging other special interest groups and local organizations to partner with Rotary, the Chambers of Commerce or the Chilliwack Cultural Centre to encourage voters to attend one of the debates listed above. Strahl added that voters with questions can get in touch with him directly by calling his campaign office at 604.769.2202, emailing at info@markstrahl.ca or via his Facebook page at fb.com/reelectmarkstrahl. Be the first to comment on "Is Chilliwack-Hope MP Mark Strahl Feeling The Heat?"